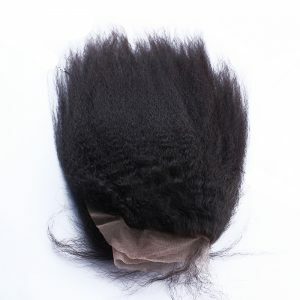 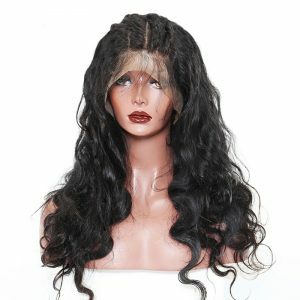 Made with 100% Remy human hair, this custom wig can be styled any way you want and will last for years with proper care. 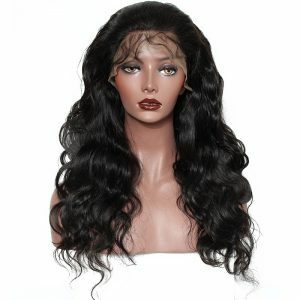 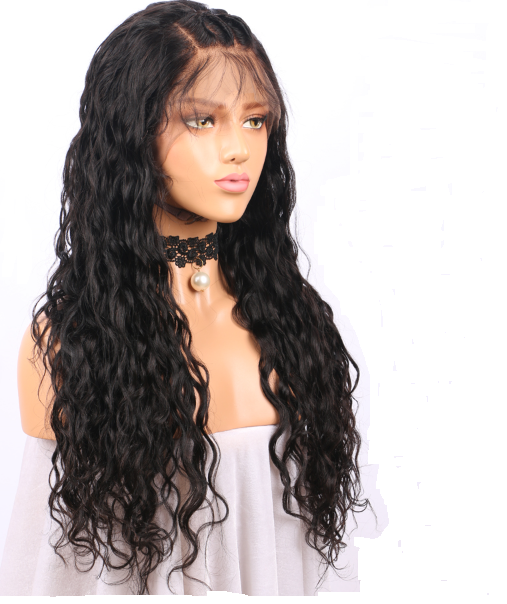 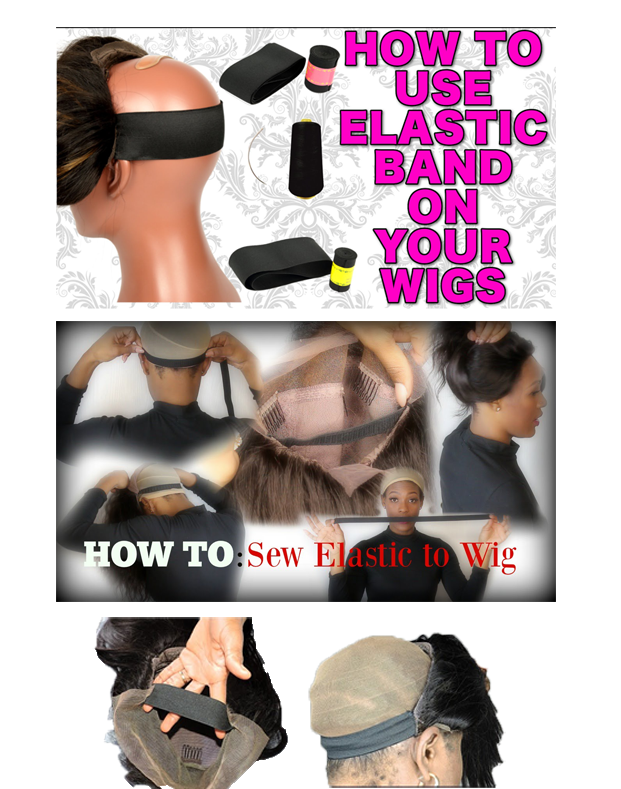 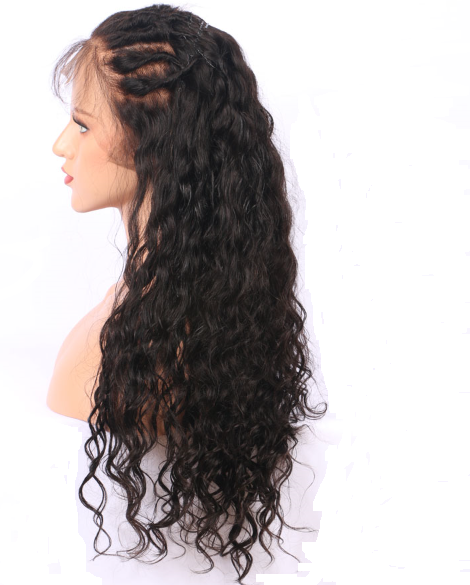 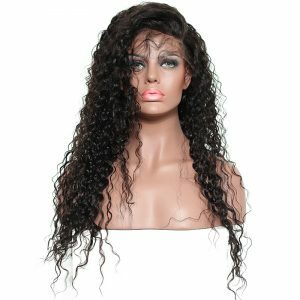 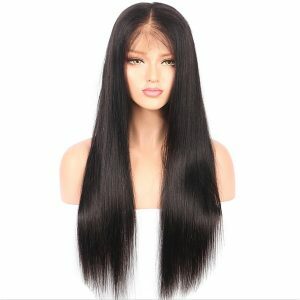 This wavy hair wig is hand-tied with baby hairs added to the hairline. 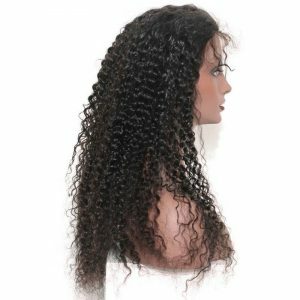 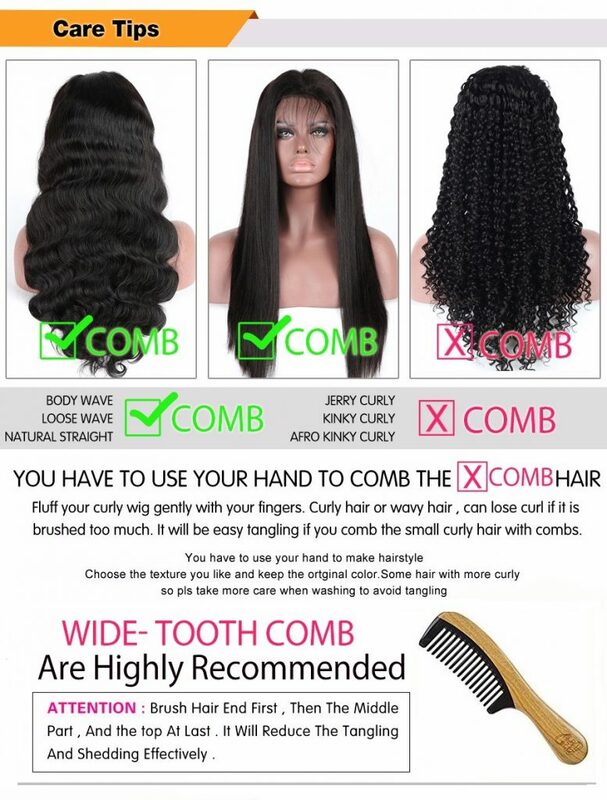 The curly hair wig has a 150% density for a full body, textured look that will make you feel like a queen. 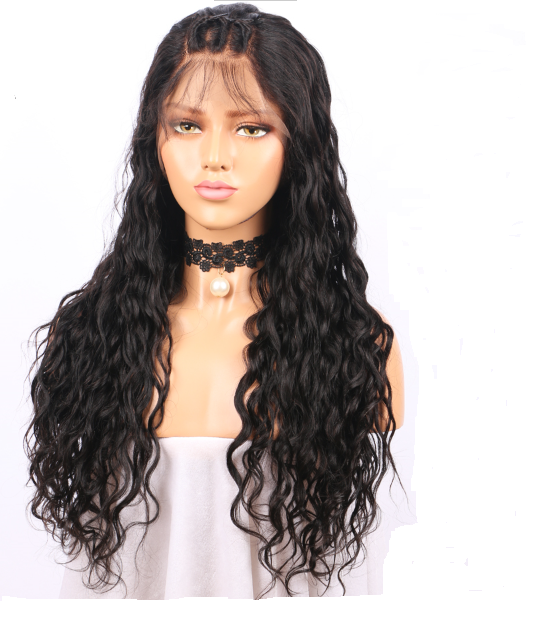 Our natural hair wigs are made with Swiss lace for a comfortable fit and natural looking part that can be styled in any direction. 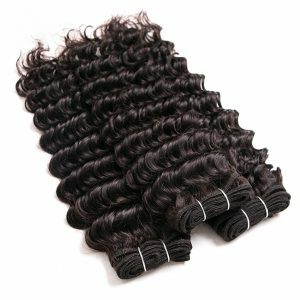 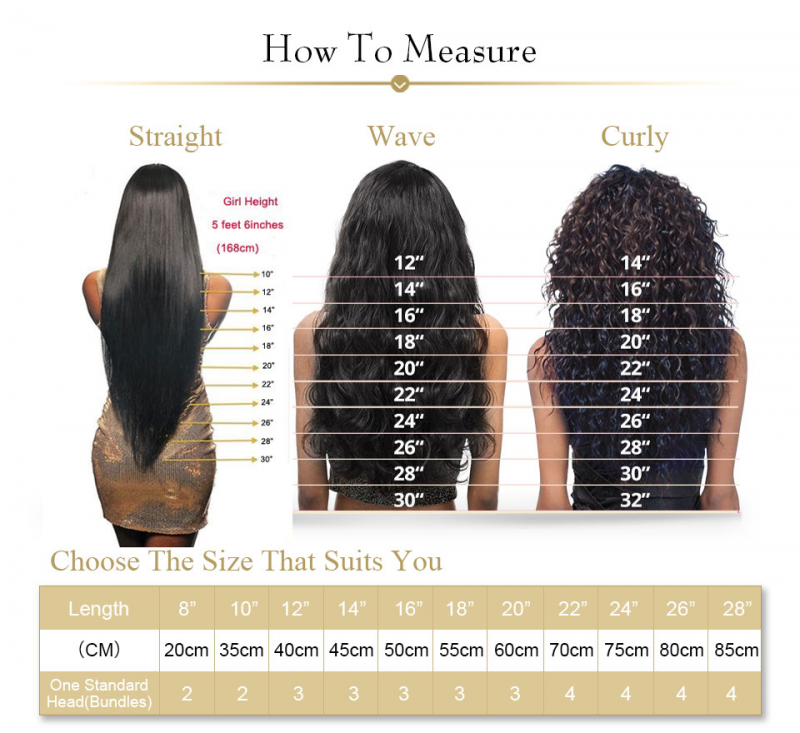 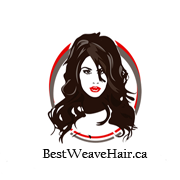 SHIPPING: Your best weave hair extensions are shipped from our warehouse so please allow 1-3 business days to proceed with order regardless of what you choose as shipping option. 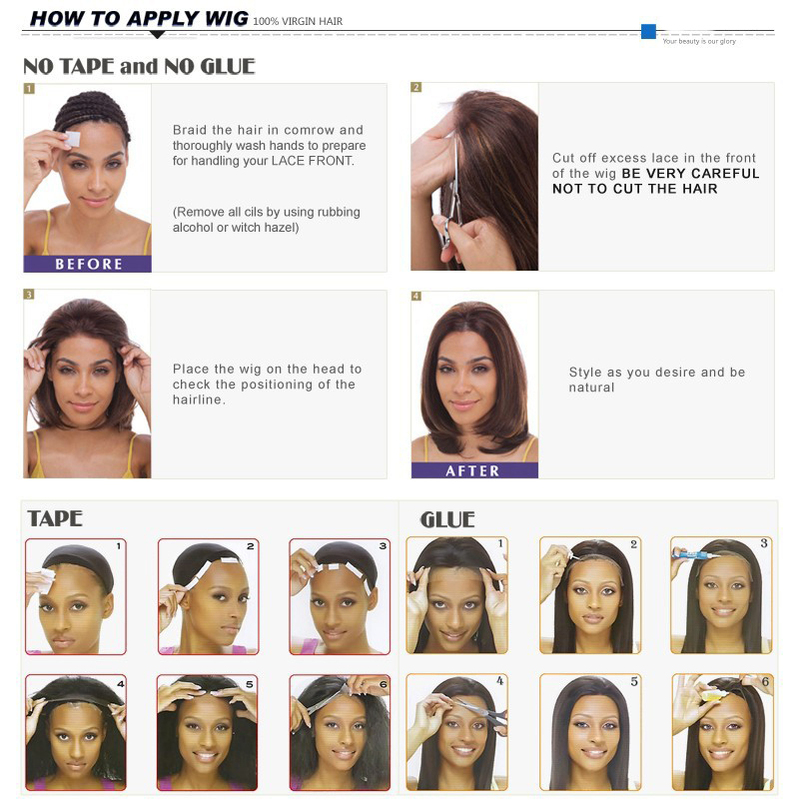 Please verify all informations on your billing and shipping bill to avoid delay in delivery. 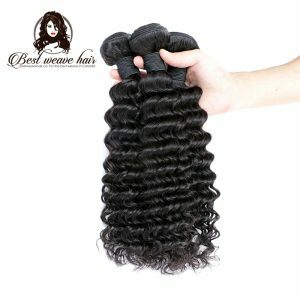 (3-5 business days). 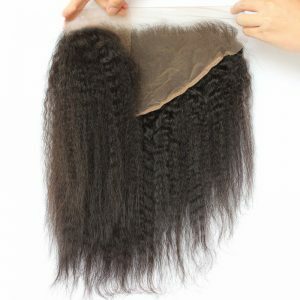 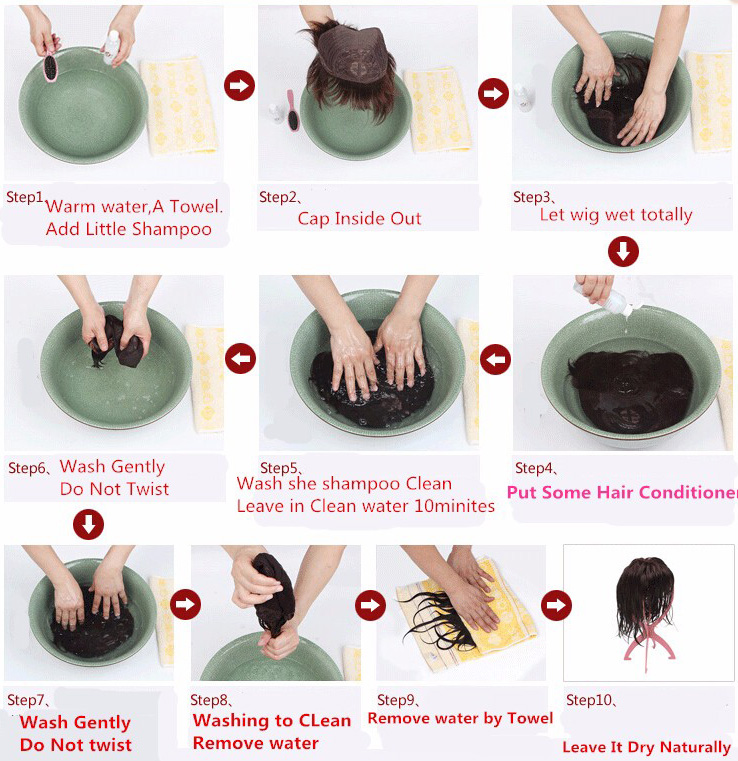 As per wigs, **PLEASE NOTE: Since each wig is CUSTOMIZED, PLEASE allow 1-2 WEEKS delivery FOR NATURAL COLORS and 4-5 WEEKS IF YOU WANT A SPECIFIC COLOR**.